Trade the world’s biggest and most dynamic market with The Wizard forex. We offer the tools, signals and timeframes for you to trade this $5 trillion market. 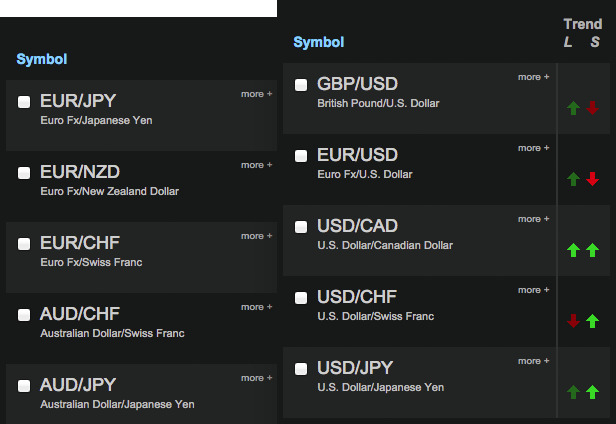 The Wizard offers 28 forex pairs, including all of the USD pairs – EURUSD, USDJPY, GPBUSD, USDCAD, USDCHF, AUDUSD & NZDUSD. 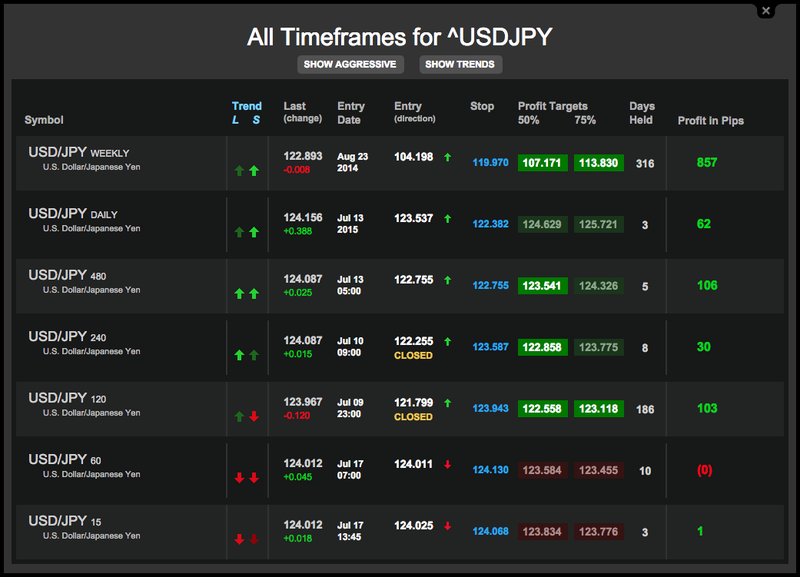 We also 22 crosses, such as EURJPY, EURGBP and more. Intraday trading the way it was meant to be – without cumbersome charts and complicated indicators. The Wizard provides intraday signals for all 28 of our forex pairs. Choose from weekly, daily, 240m, 120m, 60m, 30m and 15m timeframes, and trade the way you like. Streamline your forex trading even more with The Wizard Powerscans™. We’ve taken some of our most powerful strategies and packaged them into a one-click method that does all the work for you. Available for both long and short trades, Powerscans are your ultimate shortcut to high-probability trades.